. 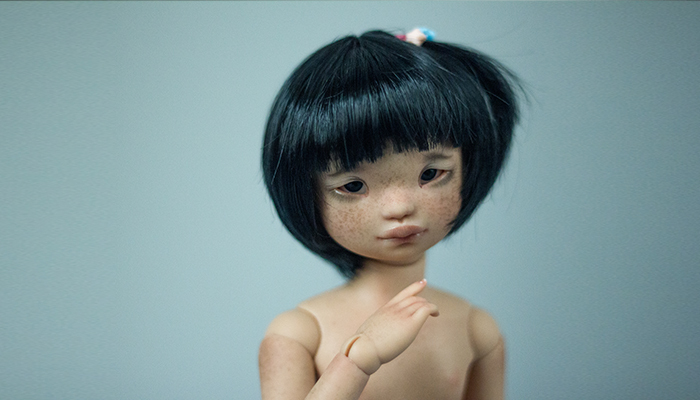 dust of dolls . 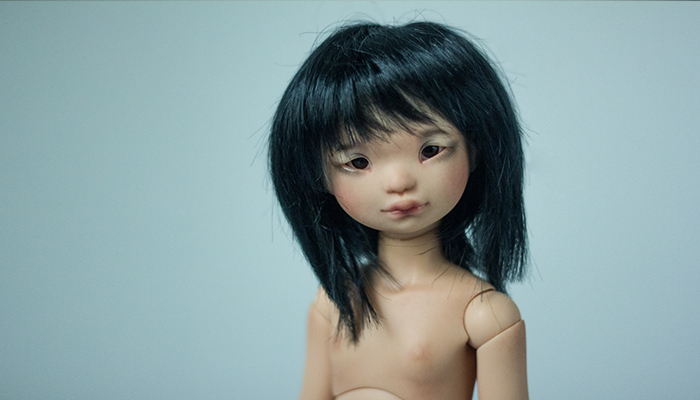 » LDoll 2013 : Miki, Zouh and Cham! 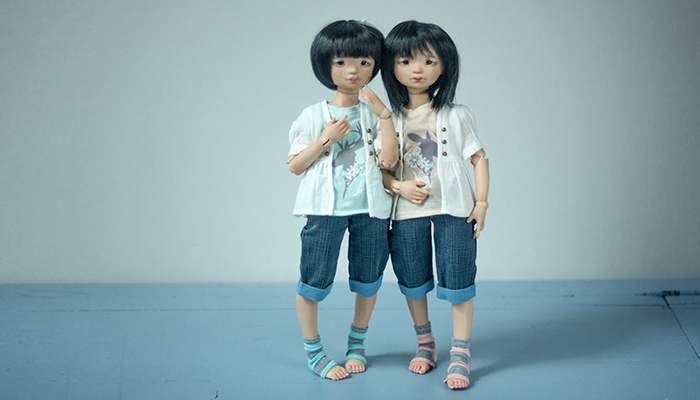 LDoll 2013 : Miki, Zouh and Cham! Here are some pics of the fullsets we will be selling tomorrow at the LDoll festival! Our friend Plume Blanche Creations made the clothes and we think they end all very cute! Voici quelques photos des fullsets qui seront en vente demain au LDoll festival! Notre amie Plume Blanche Creations nous a encore une fois concocté des tenues adorables qui les rendent super mignonnes!! Je suis fan de Miki Noxe! Je veux! Miki! O my God, she is stunning!!! Please, please sell Miki on your website. She has stolen my heart.